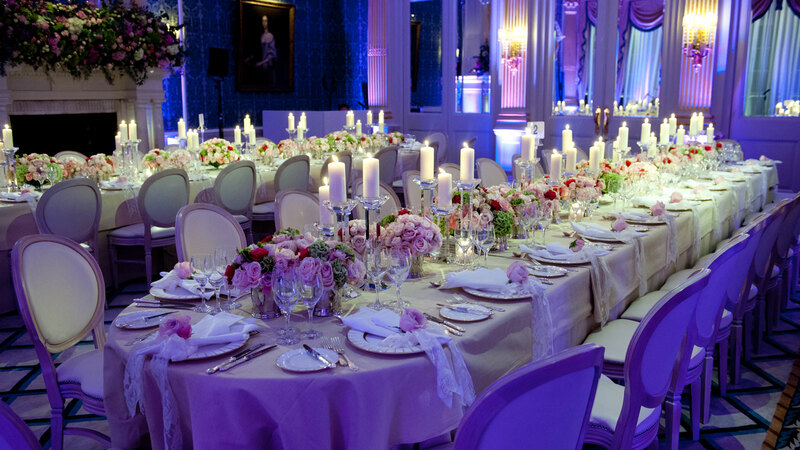 We will recommend the best venues for your event and fully manage the entire process from initial viewings, to booking contracts using our expert knowledge and experience. 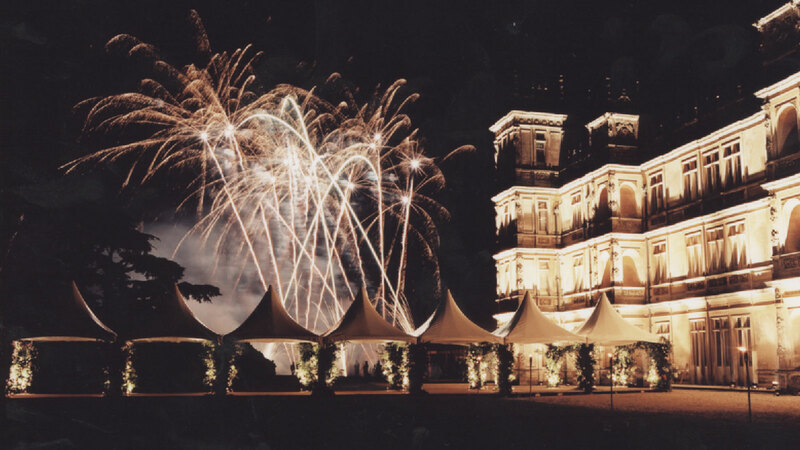 With an unrivalled reputation when it comes to marquee design, we partner with the very best marquee specialists and technical companies to provide truly incredible “temporary” structures. 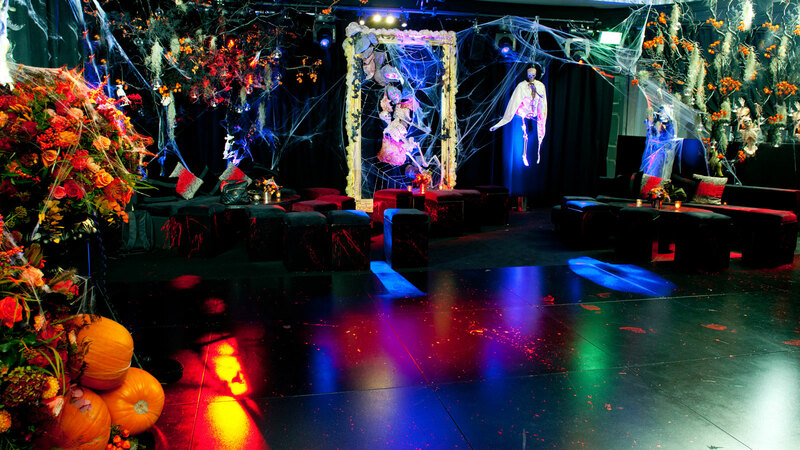 Our exceptional in-house designer along with our hand-picked specialists, collaborate with our event team to create and produce custom built sets, stages, dance floors, backdrops and props. 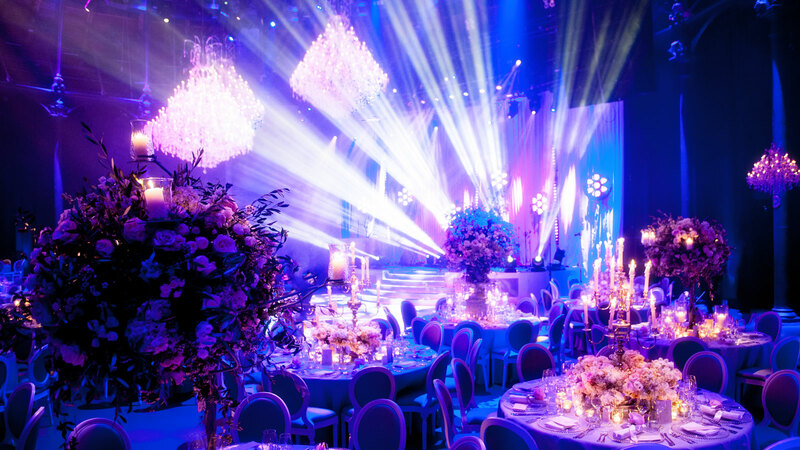 With our own equipment, Banana Split uniquely provides a large and diverse selection of high specification lighting, audio and rigging equipment tailored to your event. 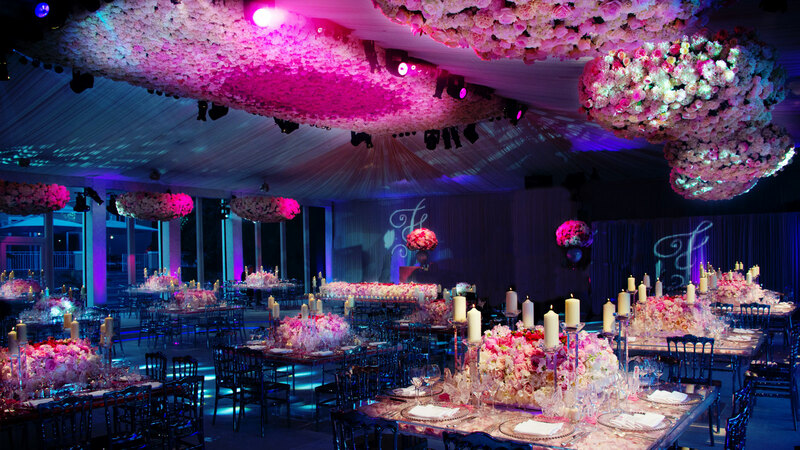 Notably, we proudly service many of our peers in the event industry. 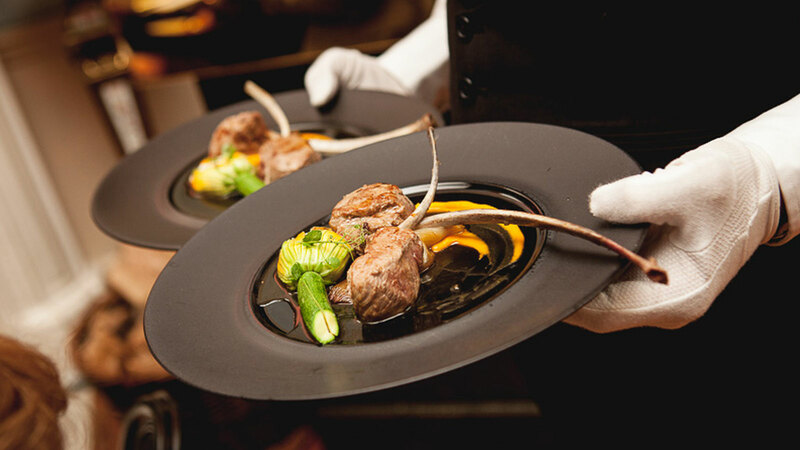 Working alongside the catering industry’s most elite specialists in their respective field. Banana Split recommends, collaborates and provide full catering liaison to deliver exemplary culinary memories for our clients. 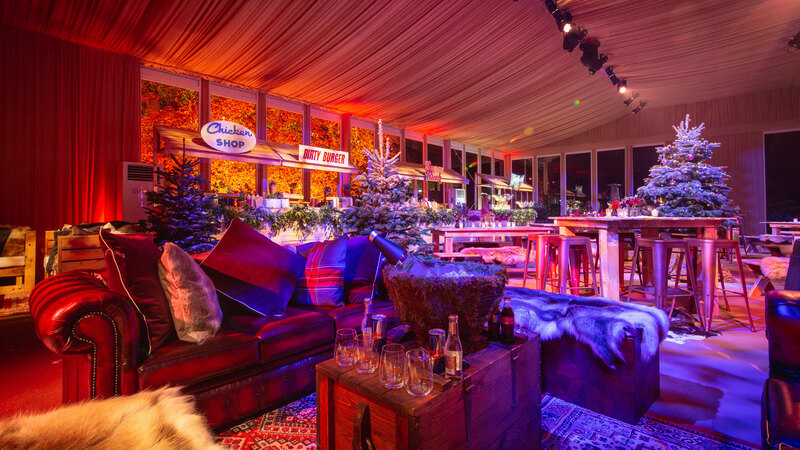 Selecting from our preferred hire companies, we are able to offer a wide range of furniture, linen and tableware options which we can often embellish to create unique environments that go beyond generic rentals. 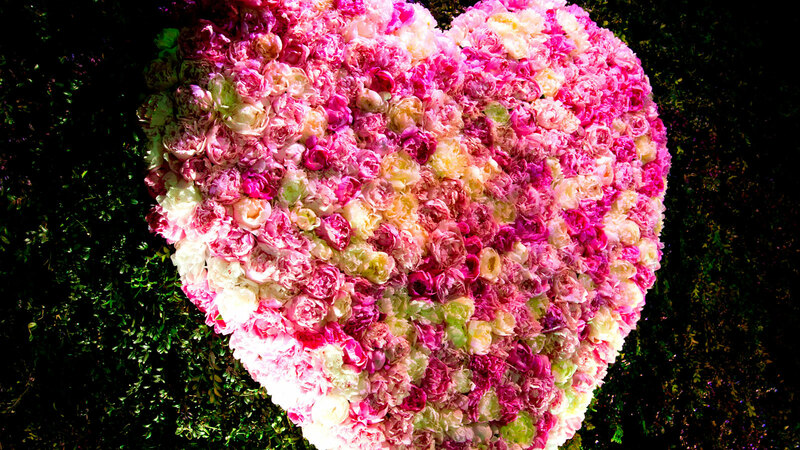 In partnership with the world’s most celebrated florists, we provide full floral design liaison in order to give you the most innovative and beautiful floral designs, using the finest quality flowers. Our little black book is endless. 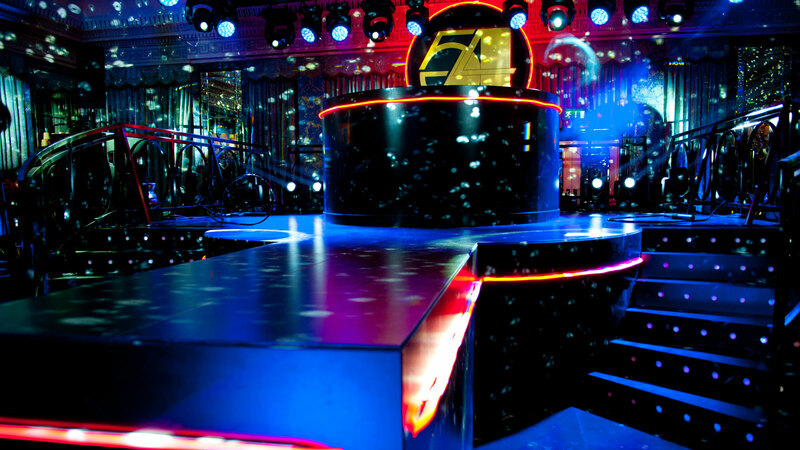 We pride ourselves on our strong relationships with the world’s leading agencies, musical artists, dancers, comedians, mind readers and many more, Banana Split is well equipped to offer the perfect entertainment for your event. 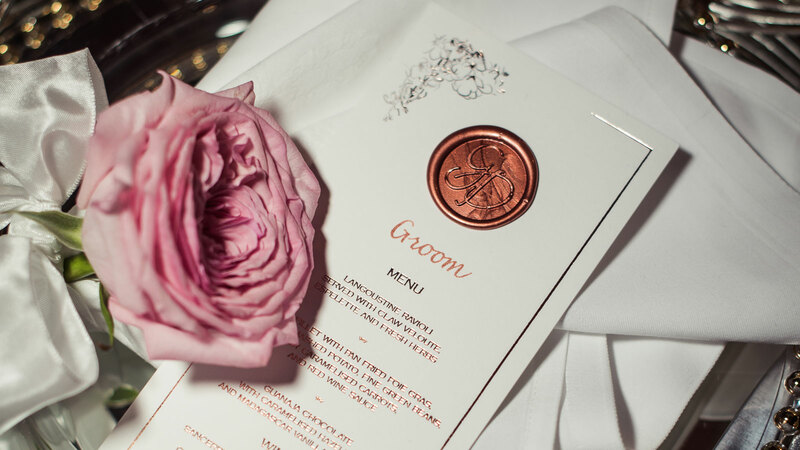 Through our extended team of illustrators, designers and print houses, coupled with our meticulous attention to detail, Banana Split are constantly creating new and exciting logos, invitations and event stationery that are used throughout our events. 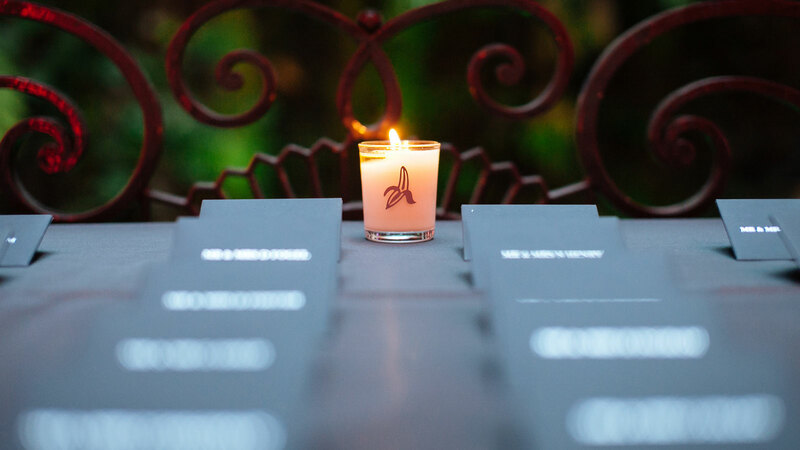 Our guest list management service will ensure that inviting, checking in and seating guests is always seamless. 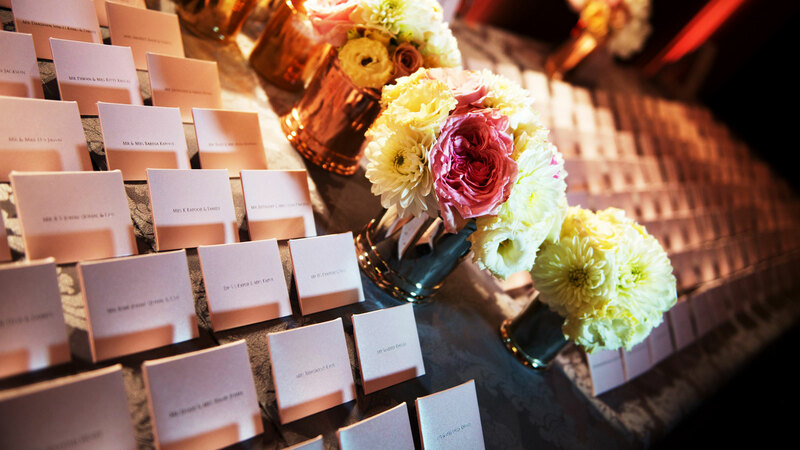 We manage the process entirely, from creating the initial master guest lists, to sending the invitations, managing the RSVP’s and providing the required event day guest lists. 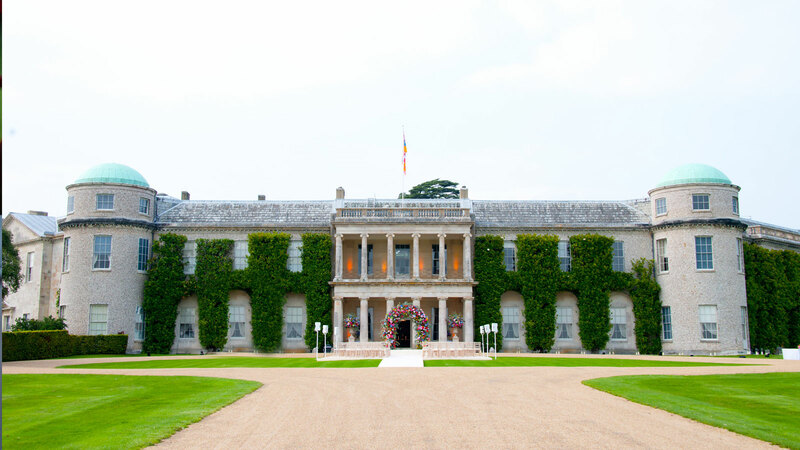 We co-ordinate and book all travel arrangements for any local and destination events, often supported by our partner travel specialists, we ensure every detail is organised with precision. 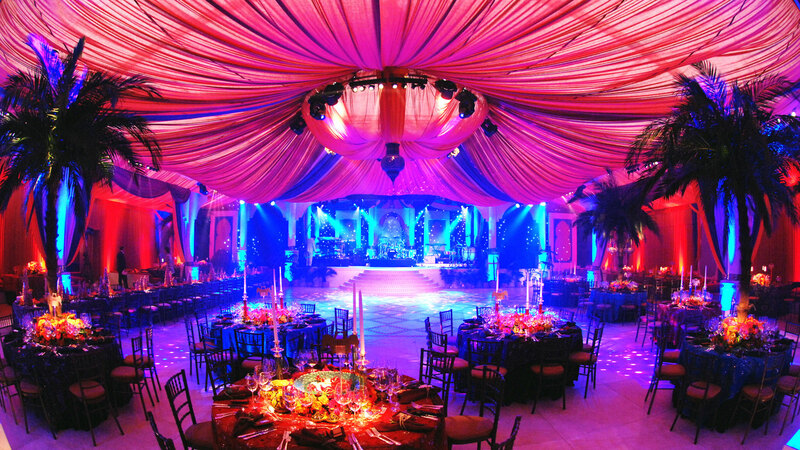 Our dedicated team of event professionals are at your service to plan and execute every aspect of your event, to include time plan creation and management and of course event day leadership and post event follow up and care.